If you’re anything like us, you’re already counting down the days to your Summer holiday! 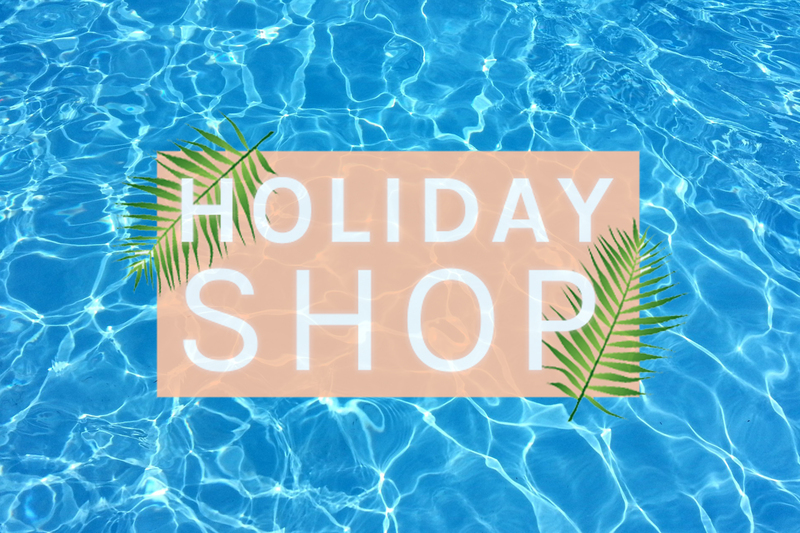 However, holiday shopping can be a little bit of a nightmare as it’s often difficult to find stylish pieces that are flattering, practical, and keep you cool in the heat. Look no further! We’ve pulled together top hot weather items perfect for your jollies. And even if you’re not jetting off abroad, you can still make the most of the British Summer in these stunning pieces! 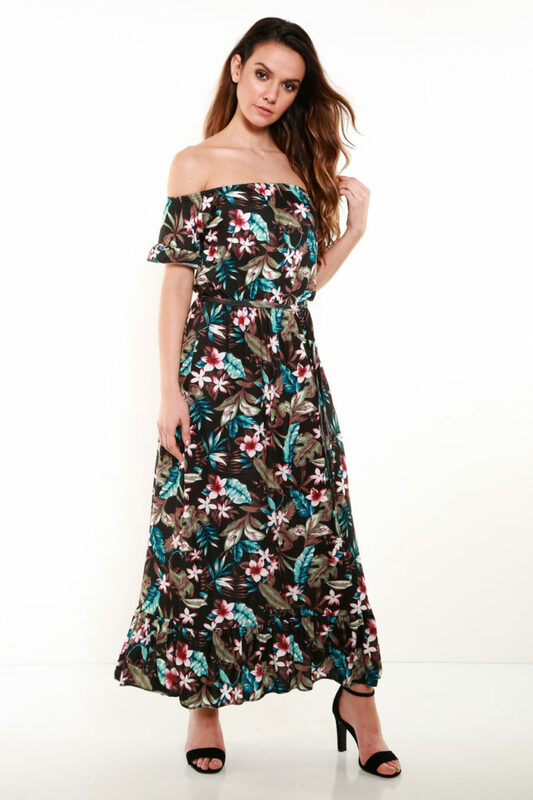 The maxi is a must-have beach-to-bar style. The lightweight material means it’s perfect for throwing on over your swimwear or while exploring throughout the day. Glam it up for the evening with some gorgeous heels and a matching clutch bag. Opt for statement floral designs for the perfect holiday look! If maxi dresses aren’t for you, a stunning skater is the perfect alternative. The A-line skirt style keeps you cool in the heat, while giving you an enviable figure by highlighting the smallest part of your waist. We’re loving floral designs with bare shoulder detailing! Pair with some cute flats for a hot holiday look. This past year has seen a huge rise in popularity of wide leg trousers, and we’re loving it! Don’t just rock this trend at home, it’s perfect for keeping glam on holiday too! Opt for styles with comfortable lightweight material. They’re perfect in the evening to protect yourself from the cooler breeze, while looking effortlessly cool yourself. Pair statement patterns with a block coloured top for a stunning look. A stunning jumpsuit equals easy, effortless, evening glam. Pair a bold piece with simple sandals or heels for a gorgeous instant outfit. If you want a jumpsuit to wear during the day, opt for wide leg styles to keep you cool. A pair of sandals is one of the most versatile holiday items. They can be worn throughout the day walking to and from the beach (or the bar!) and at night with a stunning dress or jumpsuit. We’re loving sparkle styles to add extra glitz to your outfit. When we think of going on holiday, lounging on a stunning beach or by a pool is what immediately comes to mind. Gorgeous swimwear is a must-have. Ooze confidence while you top up that tan in a cute bikini. We’re loving bold, fun patterns to make a statement or chic black styles with a splash of detailing. Hopefully, some of these pieces will have inspired your perfect holiday wardrobe! Browse our Holiday Shop to see even more, and tag us in your holiday outfit pictures using #WantThatTrend on Facebook and Instagram so we can see them – you might be featured on our website too!